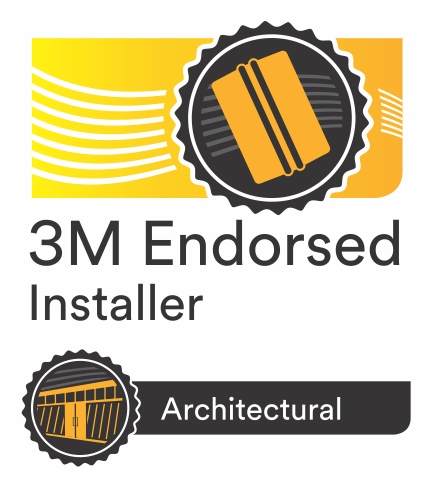 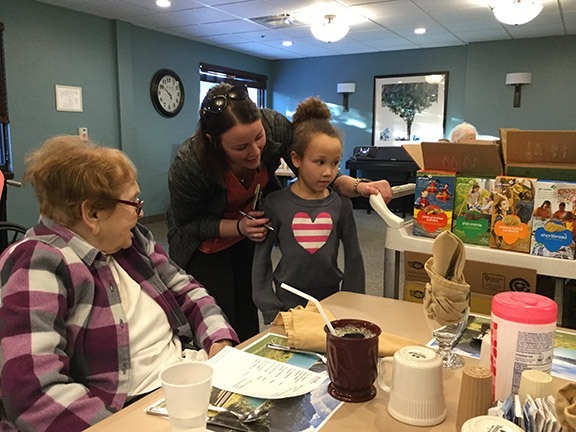 Image Graphics and Girl Scouts Surprise Good Samaritan Home in Waconia – Image Graphics Premier Applicators, Inc. Image Graphics Premier Applicators, Inc. was thrilled to be able to team up with Alana Wright and local Girl Scout Troop #18370 to deliver cookies to the residents at the Good Samaritan Society, Waconia. 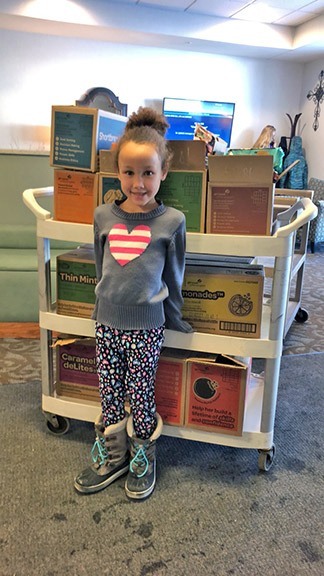 The local Girl Scout Troop #18370 is based on the 1st grade Girl Scout troop in Norwood Young America. 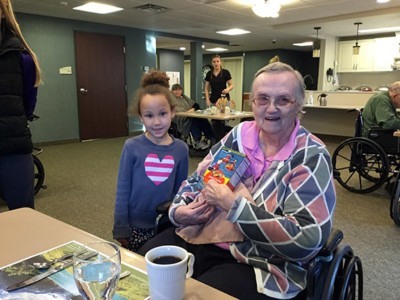 Alana Wright was so excited that she met her goal AND got to make a lot of grandmas and grandpas happy. She enjoyed her visit with clients and staff, and had at least one client who wants her to come back and play games and visit with her. Alana was a little bit shy of her full goal when Eldon Young (owner of Image Graphics) decided to help out as long as his donation was hand delivered by Alana to the nursing home. 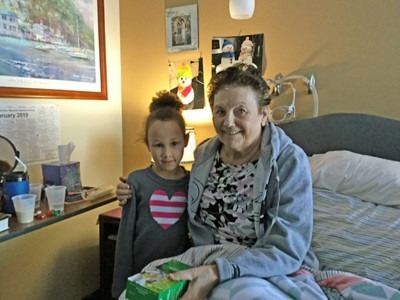 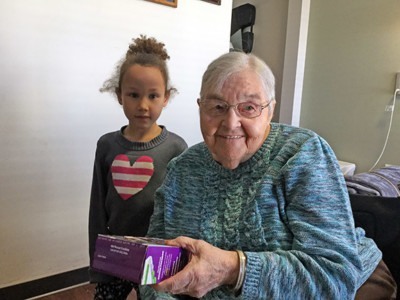 100 Girl Scout Cookie boxes were walked through the halls and each resident received a box. 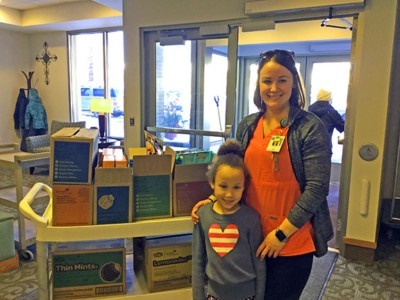 Alana’s mother, Allie Wright, and her aunt, Lauren Wright, helped Alana navigate the corridors and carry all the boxes. 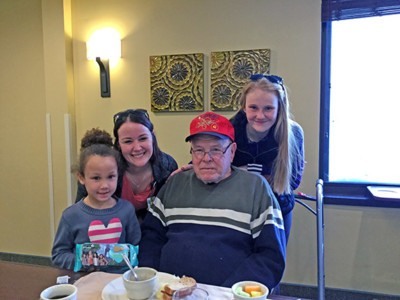 Susan Henrich (Life Enrichment Director) said, “I will think of this visit again when the warm weather hits and we are making s’mores with the girl scout cookies”! All agreed that the visit was a huge hit!